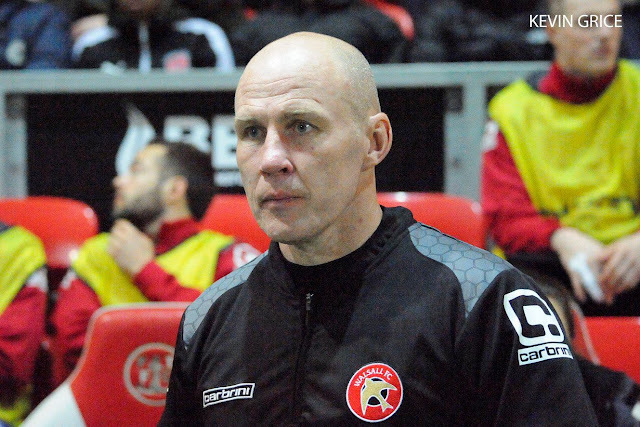 Speaking via Saddlers.co.uk, Jon said; “I’ve been watching Jason for the last six months whilst he was working with (former Walsall loanee) Gareth (Ainsworth) who’s a good friend of mine. He spoke really highly of him as a player and a person. “He’s a committed defender who has a tremendous work ethic and will fit in really well to the philosophy I’m trying to develop at the club. Southampton think really highly of him, has captained their U21 side and they’re keen to build a relationship with the club this season and going forward. “He’ll be an integral part of the squad and has the skill set and attitude to be really successful here at Walsall. The new loan system will benefit us as well because we’re guaranteed to have him until January so unlike last season it’ll give us some stability with the players we bring in."